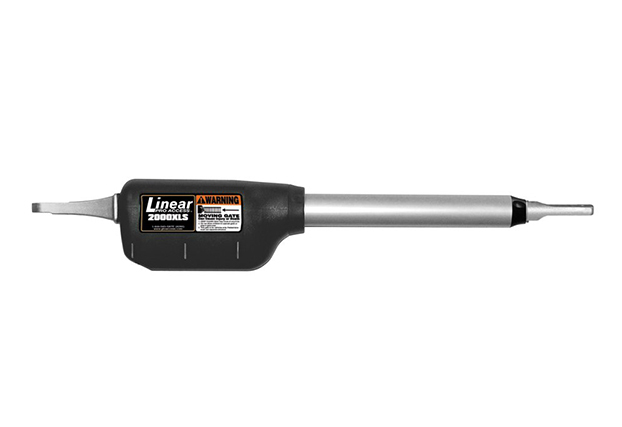 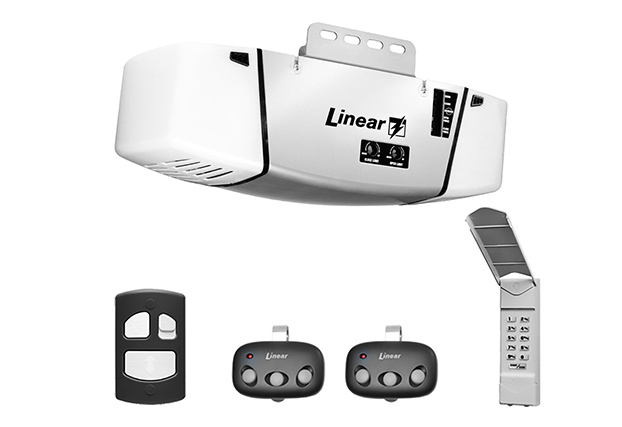 Linear Pro Access are the Professional Installers 1st Choice for garage door operators, gate operators, radio transmitter & receivers, commercial door operators, and access control products. 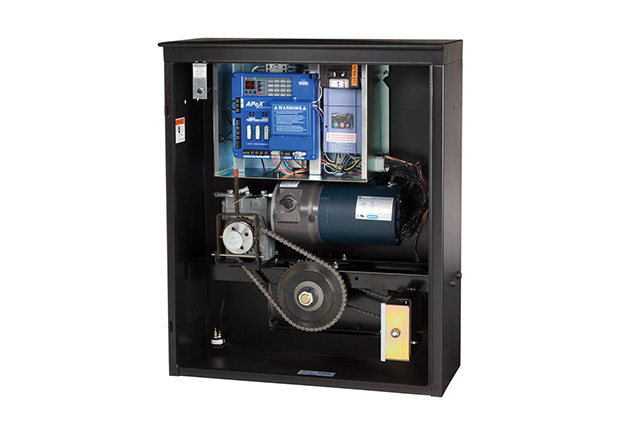 These products are distributed only to professional customers and installers who then offer these to the end users across North America. 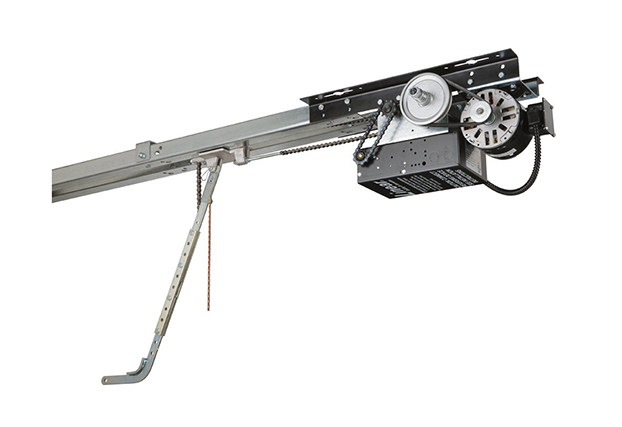 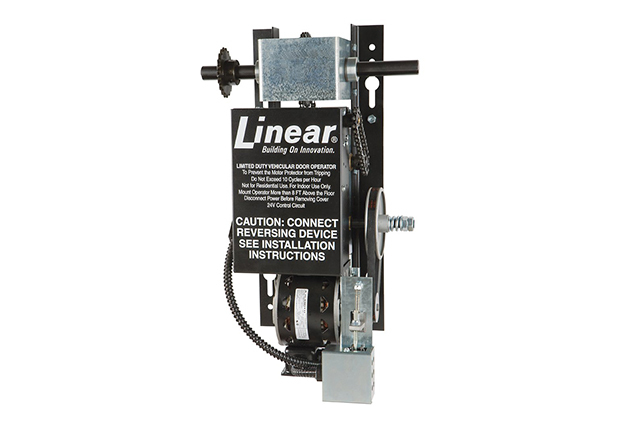 Linear Pro Access products have a proven history of over 50 years for high performance and reliability in a variety of demanding installations. 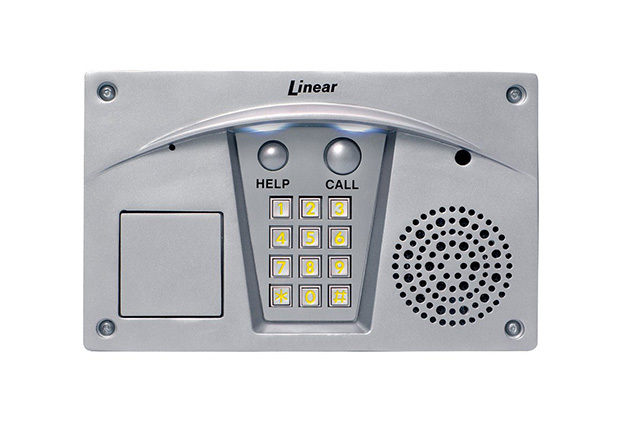 From a single door to multiple, monitored points of entry, Linear’s Access Control products cover everything needed for the home, and commercial facilities. 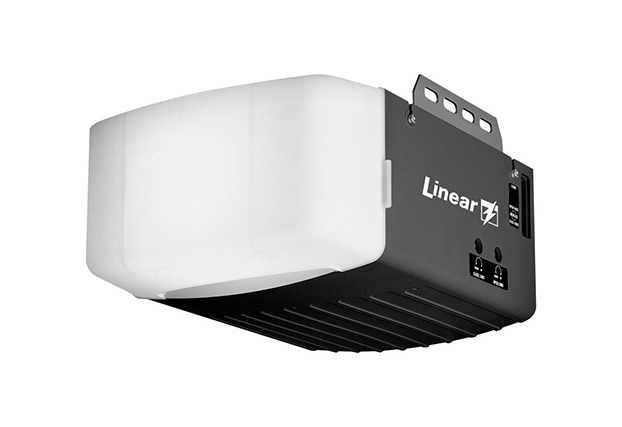 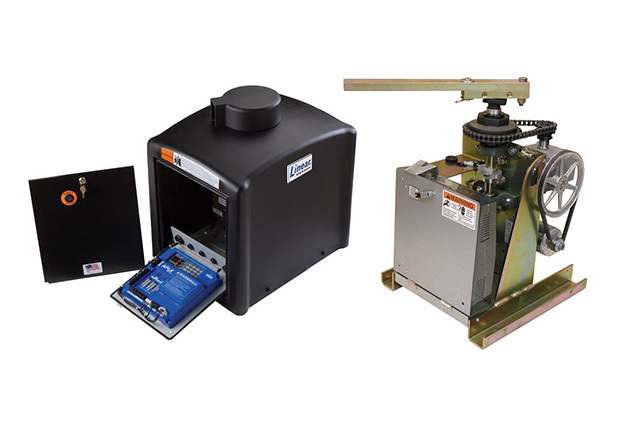 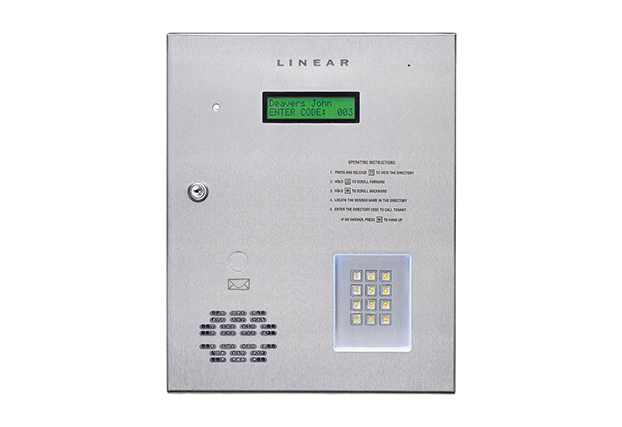 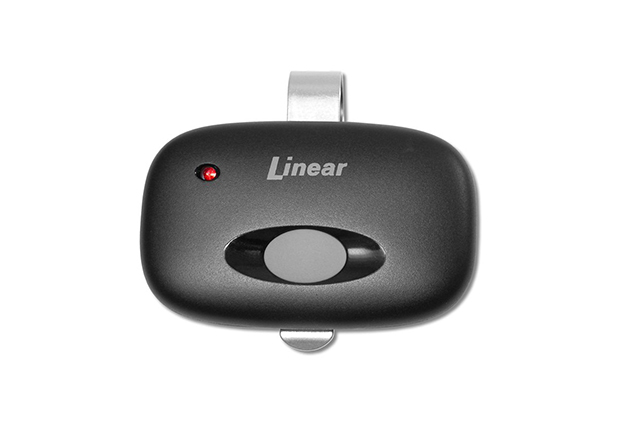 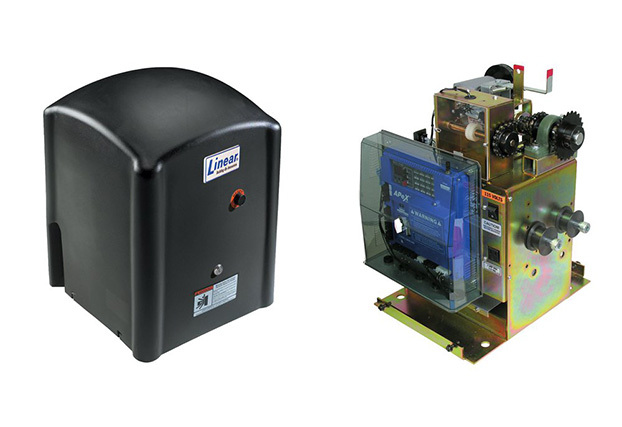 For single or multi-family residences and smaller commercial operations, Linear’s extensive product line includes electronic locksets, stand-alone and intrusion detection systems, telephone entry systems, garage door operators and a complete selection of wireless Radio Control keypads and accessories. 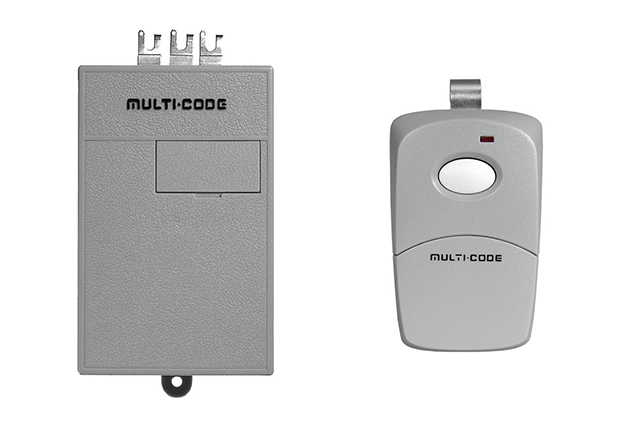 For larger commercial buildings, sophisticated Access Control options range from PC and web-based systems for 1-360 entry points.